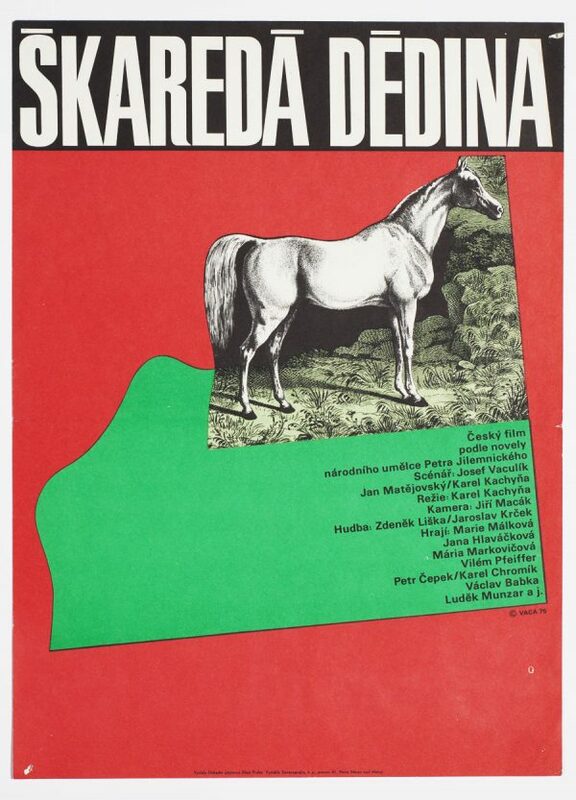 Vintage poster designed by Jaroslav Fišer for German movie based on Karl May’s novel. 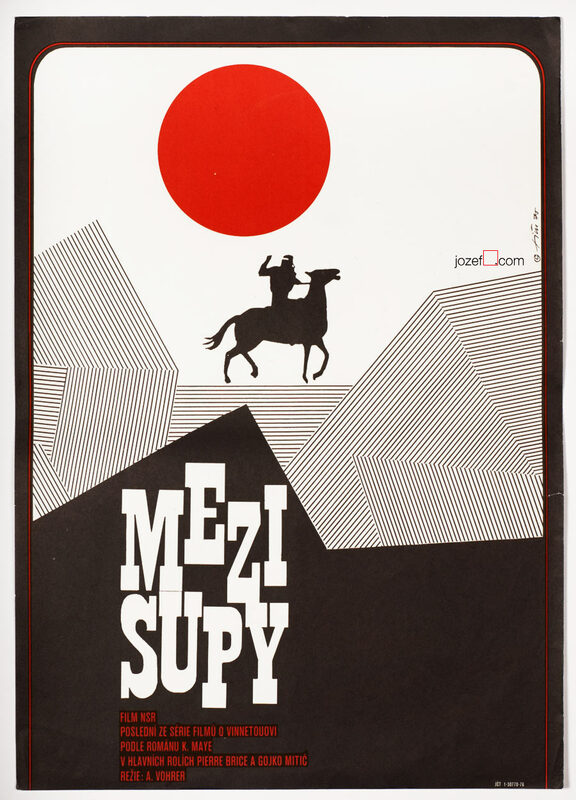 Beautiful minimalist western movie poster. Poster is folded. Slight crease in some bits across the edges. Movie poster is in A3 format. Very nice condition. (NOT PHOTOGRAPHED, PLEASE ASK IF YOU WISH TO SEE A PHOTO). 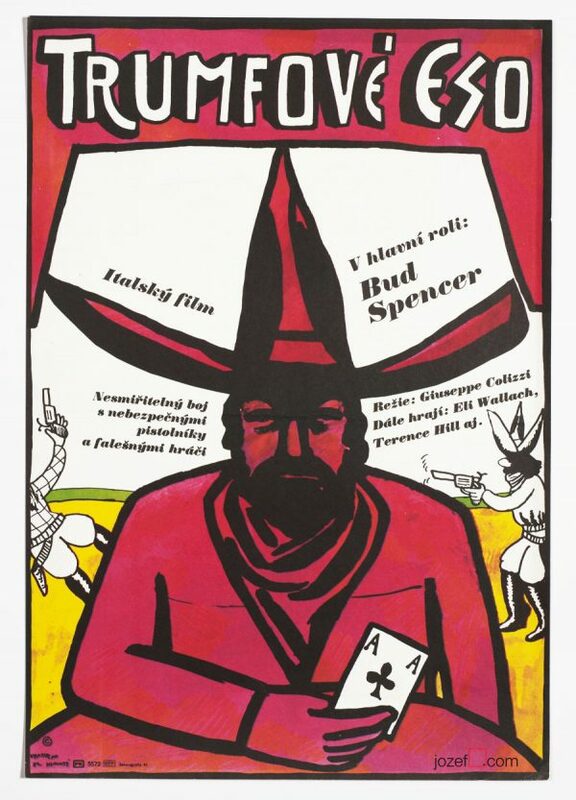 movie posters by Jaroslav Fišer. movie posters designed for German cinema. 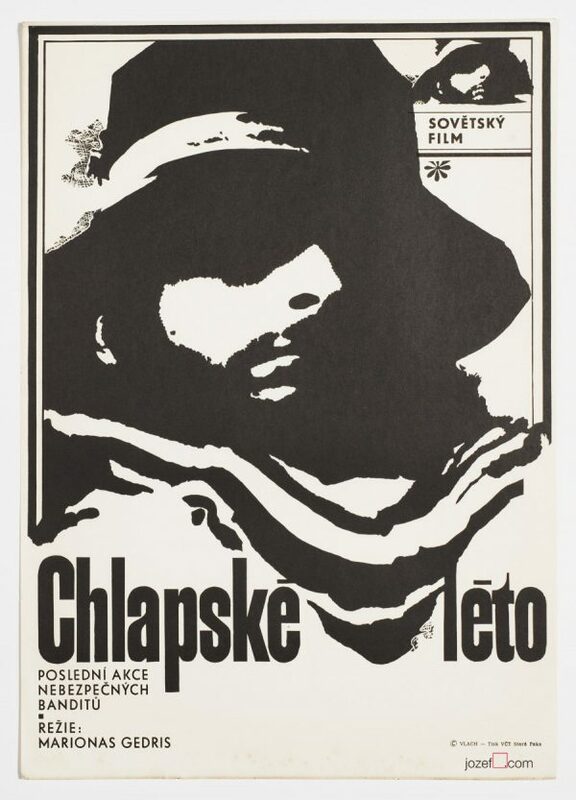 You can also read interesting article about Jaroslav Fišer and his collaboration with Věra Chytilová in our poster blog. 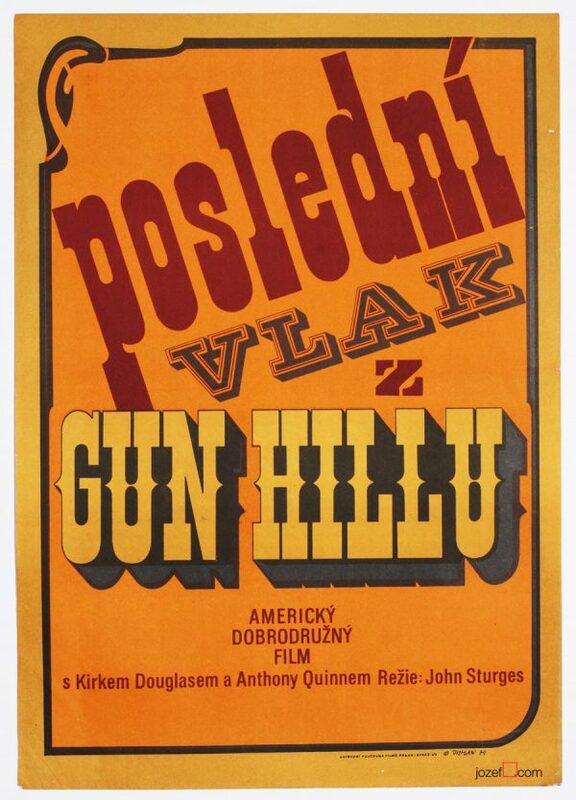 Be the first to review “Movie Poster – Frontier Hellcat, Jaroslav Fišer, 1975” Click here to cancel reply.